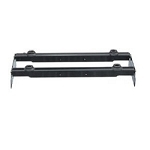 camper parts world Offers the best value in Fifth Wheel Hitches. Wholesale Prices with exceptional service. 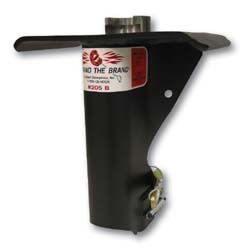 Fifth wheel hitches are specifically designed to be the “fifth” wheel on your camper, providing a pivot point located and installed in the bed of your truck to make turning and pulling safer and more secure than a regular hitch ball. 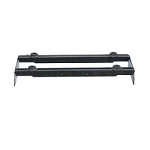 A Fifth wheel hitch is required for all fifth wheel campers. 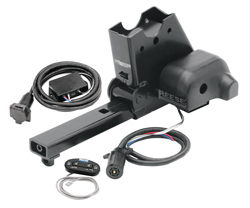 Fifth wheel hitches are specifically designed to be the “fifth” wheel on your camper, providing a pivot point located and installed in the bed of your truck to make turning and pulling safer and more secure than a regular hitch ball. 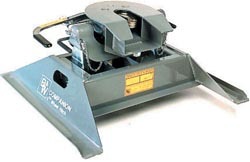 A Fifth wheel hitch is required for all fifth wheel campers. 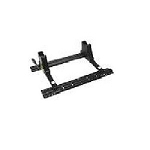 5th Wheel to Gooseneck Adapter 12"
We carry a variety of Camper Fifth wheel hitches that will be an added addition to any RV.